Acacia Mining (LON:ACA), Tanzania's No.1 gold producer, said Monday that parent company Barrick Gold (TSX, NYSE:ABX) has yet to reach an agreement with the East African nation’s government to end a running dispute over taxes that has severely hit the miner’s bottom line. 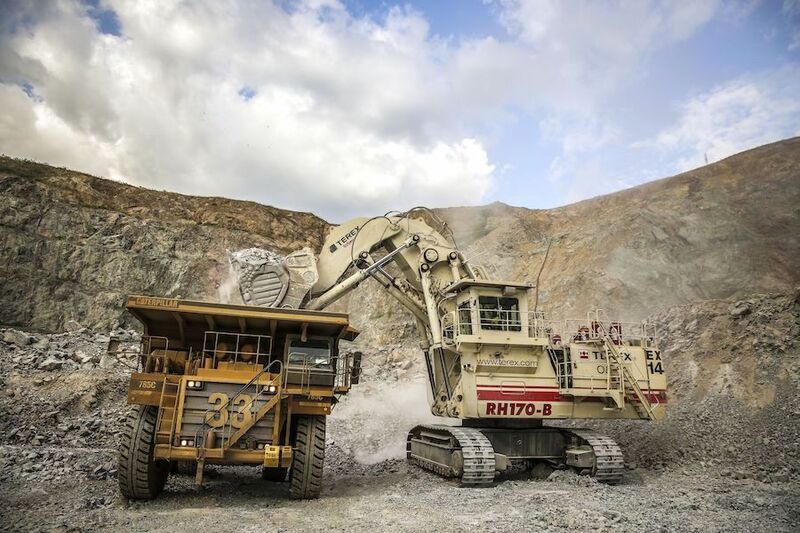 Barrick, which has been negotiating on Acacia’s behalf with the Tanzanian government for over a year, had said it would deliver a deal for Acacia’s board to vote on by the end of June. In an update on the matter published late Sunday, however, the world’s largest gold producer didn’t commit to set a new deadline, limiting instead to say that talks had been “constructive” and ongoing. Barrick and the Tanzanian government have been in talks for over a year trying to reach a deal on the issues affecting Acacia’s operations. In March last year, Tanzania accused Acacia of understating its production and seized containers of gold and copper concentrate ready for export. The move was followed shortly after by a $190-billion tax bill. Acacia Mining, which owns and operates Tanzania’s three major mines — Bulyanhulu, Buzwagi and North Mara, has said that a final draft for such agreement would need to be reviewed by its board. “The company will continue to engage with Barrick to seek to understand its expectations for the future conduct and a timetable for the completion of its discussions with the Government of Tanzania,” it said Monday. The African nation is the continent’s third-largest gold producer.